On Dec. 22, 2017, President Donald Trump signed the Republican tax reform bill into law. The new bill makes a number of significant changes to the tax code, including doing away with the deduction for the interest paid on home equity loans. Here is what you need to know about that change. These are loans that can be taken out by homeowners using their home equity. Home equity is the difference between a home’s market value and the remaining balance on the mortgage. Homeowners have two options: they can take out a home equity loan, which is a one time loan with a fixed interest rate, or they can take out a home equity line of credit, which acts like a credit card with a specific debt limit based on home equity. The interest rate on a home equity line of credit varies with the market. How does the tax reform bill affect the home equity loan market? In the past, homeowners who took out home equity loans were able to deduct the loan’s interest up to $100,000 from their taxes. 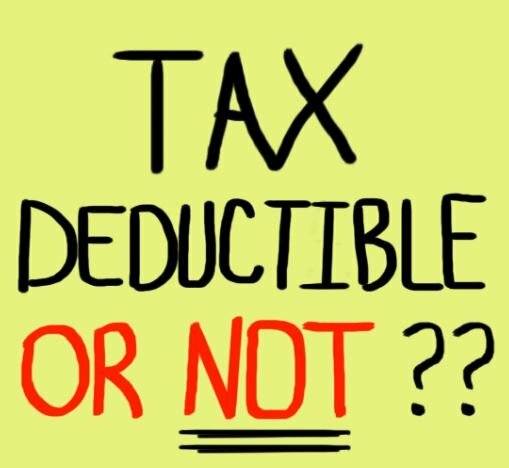 Under the new tax bill, this deduction is a thing of past. The change takes effect in 2018, meaning this is the last year that homeowners can write off the interest paid. How big is the home equity loan market? According to the most recent numbers from the New York Fed on America’s debt, balance on home equity lines of credit came in at $448 billion at the beginning of this year. The home equity loan market has changed over the years. According to the New York Fed, home equity borrowing amounted to an average of $181 billion a year from 2000 to 2003. Whereas during the recovery from the Great Recession, from 2012 to 2015, it dropped to an average of just $21 billion a year. “A lot of homeowners couldn’t even take home equity loans because they didn’t have enough equity and they’ve been resorting to personal loans,” McBride said. In the past, people would take out home equity loans to make renovations (45 percent), pay off their debts (26 percent), buy a car (9 percent), or pay for medical emergency/tuition (4 percent), according to a 2007 U.S. Census report.